The Canuck Method is a new binary options trading software system created by Jake Mason. 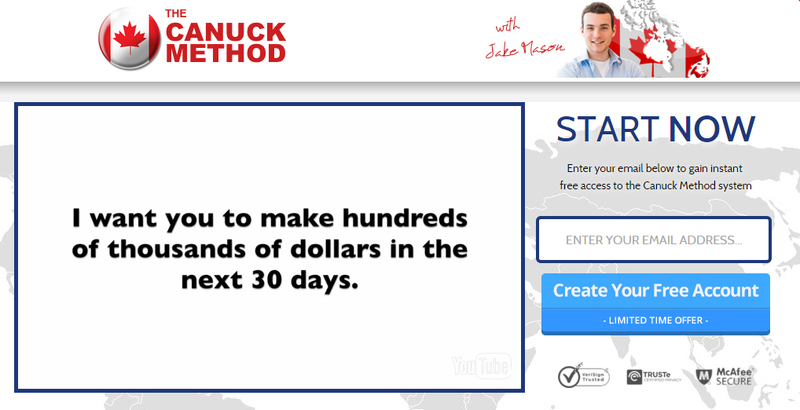 Mason claims that you can make profits with his system within 30 minutes after signing up and that the Canuck Method can easily help you make millions. You are required to deposit $250 before you can begin trading. The promotional video does not offer a great deal of information, other than some profit figures and general stats. We really don’t feel this system will make you nearly the amount of money that Jake Mason promises in the Canuck Method video. 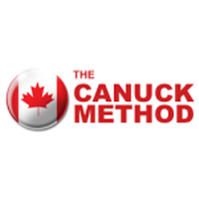 Even though we cannot verify if the Canuck Method is in fact a scam, we do not feel that there is anything about it that makes it reliable or worthwhile. The reviews and success stories on the page are not sincere; they are simply used for marketing purposes. We find that the Canuck Method is just an obvious ploy to get people to sign up for the software. We strongly recommend that you do not waste your time or money with the Canuck Method. According to the website the software is 100% free, fully automated and can start earning you money immediately with the click of a mouse. The amount of profits you earn depends on the amount of money that you deposit with the system. According to the system you can earn up to $1000 with a deposit of $300. Try as we might, however, we found no proof that any traders who signed up for the Canuck Method have actually made this much money. Only the testimonials on the page show people are actually earning this type of profit and we cannot find any evidence that these are honest reviews. If you are serious about binary options trading, then we highly recommend that you avoid the Canuck Method. 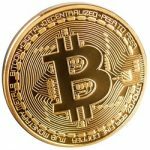 There are plenty of other regulated and licensed binary options brokers who can assist you in earning a legitimate profit. According to creator Jake Mason, the Canuck Method can earn traders a great deal of money with little to no effort as they system will make the trades for them. Apparently as soon as you sign up for the system, you can start earning profits in a little as thirty minutes. Contrary to Mason’s claims that the system is 100%, you need to make an initial minimum deposit of $250 before you can begin trading. In the promotional video we get a glimpse of how much profits traders are supposedly making, but there is no explanation as to how the system works, nor any proof that these claims are legitimate. 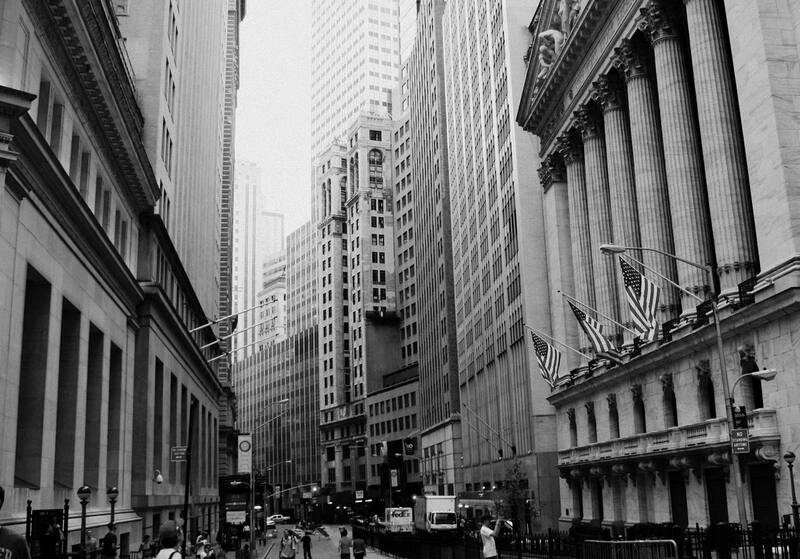 We find the lack of information discovering and do not feel that traders can make any real money using this system. Jake Mason claims you can earn money immediately after signing up for the system. It is supposedly 100% automated so you will not have to do anything and according to Mason, even new traders with little to no experience will be able to utilize the system with ease. The website claims you can earn as much as $1000 with deposit of just $200. The system claims to their results are unmatched by any other binary options trading software as their results are extremely accurate. We have yet to find proof that any of these claims are accurate as we cannot find any genuine testimonials or reviews. We could not verify the onsite reviews about the Canuck Method. Our basic conclusion is that the system is not only unreliable, but an absolute waste of time and money. The main complaints we have found regarding the Canuck Method that people have been losing money instead of making money as promised. Traders have lost their full investment and complain that it does not follow through with the results it initially promises. 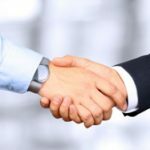 Despite the promise that the system is free, users are forced to deposit $250 with one of the Canuck Method’s brokers. We don’t find their brokers to be reputable or even regulated. We feel this system is a big risk and thus should be avoided. We do not feel that the Canuck Method is a reliable system for trading binary options. You cannot make any money with this system. We recommend that you find a more stable and reliable system if you are serious about making profits in the binary options market. 7 Binary Options review: Canuck Method: 1 stars. I tried this Canuck Method but I’m not sure if it worked. With Option Robot I have had better luck. Agree, such an obvious scam! I can’t even believe someone is falling for this. Outrageous! I feel like beginner traders do not understand the idea behind the risk management at all. They always risk too much capital in a single trade, which affects their emotions and trading decisions. Beginners are searching for one big shaking trade to give them all the profits and then leave. Unlike those more experienced traders who use tested systems and risk maximum 1% of the capital per trade. Be careful and your trading experience for sure will be more successful!